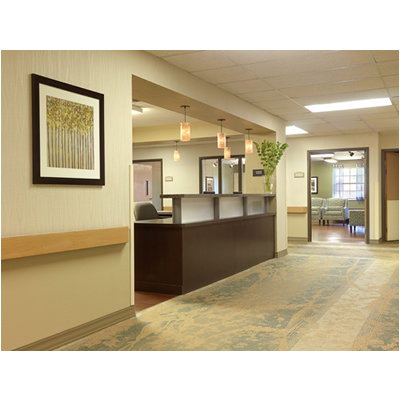 Encompass Care is a leading provider of Long Term Care Products in the United States. We are the exclusive supplier of Invacare's LTC products﻿ in North Carolina, South Carolina, Georgia, Alabama, Mississippi, Louisiana, Tennessee and Florida. 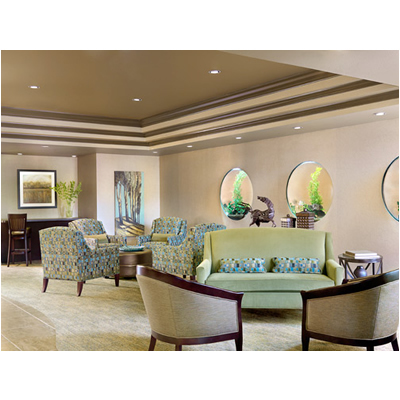 Let Encompass Care help you with your next renovation or Interior Design project. No job is too big or too small. Copyright 2015 Encompass Care Inc.. All rights reserved.